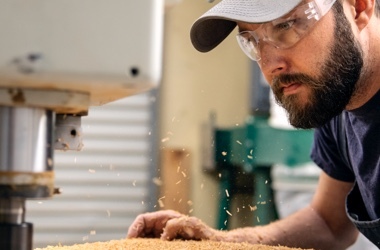 Woodworking runs in the Wilson family, and the requisite Custom Shop zeal for outstanding craftsmanship has long been part of Dale’s DNA. 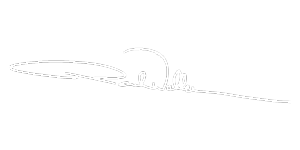 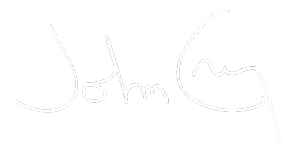 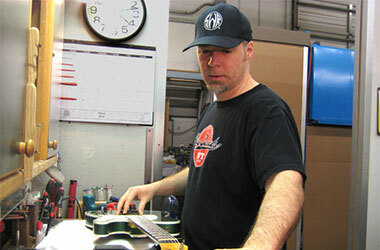 He did repair work and mods in a small guitar shop right out of high school in the late 1980s; subsequently moving on to stints at Dobro and Rickenbacker before arriving at Fender, where he worked on Guild, Gretsch and Benedetto guitars before beginning his apprenticeship with various Custom Shop Master Builders.  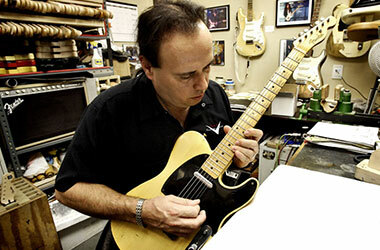 He enjoys calling upon his extensive and varied experience as a craftsman to create highly distinctive guitars such as the Resophonic Thinline Telecaster®. 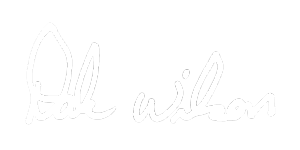 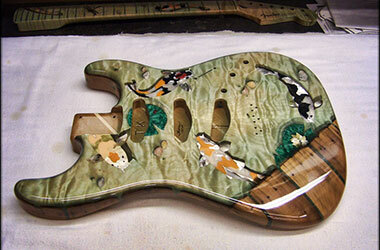 Wilson also built five beautiful custom guitars for the January 2011 NAMM Show while still an apprentice and was asked to sign the back of the headstocks, garnering him his Master Builder status. 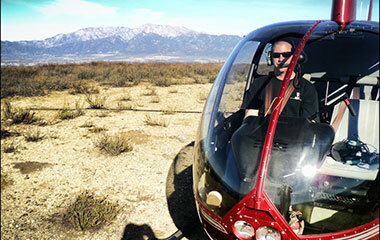 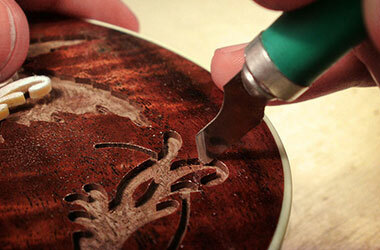 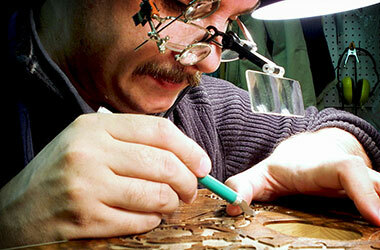 Paul Waller is a Southern California native with woodworking and luthiery in his blood. 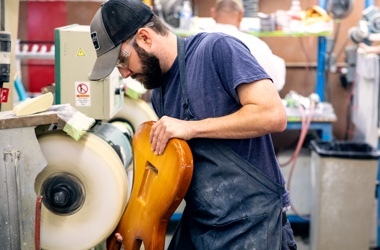 He built his first guitar at age 14 in his high school woodshop, joined a cabinet shop right out of high school and, after a stint at a small Southern California guitar maker, enrolled at the acclaimed Roberto-Venn School of Luthiery in Phoenix, from which he graduated in spring of 2000. 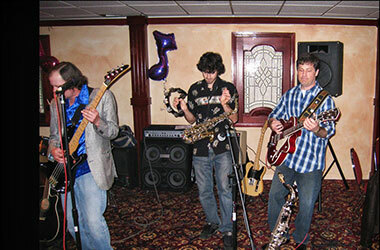 Waller joined Fender in 2003. 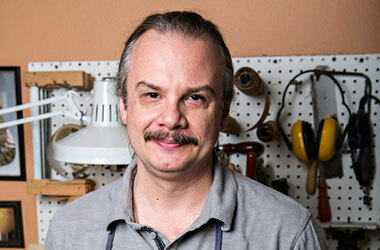 He spent two years working closely with master arch-top craftsman Bob Benedetto, and became steeped in the many facets of building techniques from all the Custom Shop’s Master Builders. 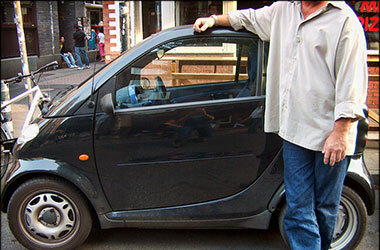 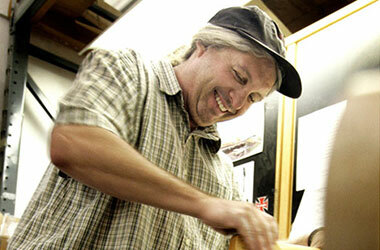 After an extensive seven-year apprenticeship, Waller became a Master Builder in 2010. 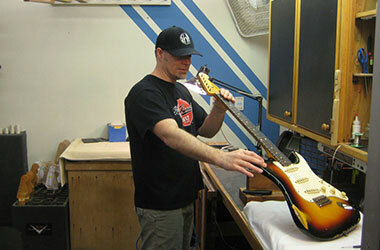 His Fender Custom Shop work includes bass guitars for U2’s Adam Clayton, a custom Thinline Telecaster for U2 vocalist Bono, Telecaster guitars for the Rolling Stones’ Keith Richards and co-work on a Stratocaster for fellow Stones guitarist Ronnie Wood, Stratocaster guitars for Buddy Guy, the Nile Rodgers “Hitmaker” Stratocaster, and a custom double-neck Jazzmaster for Queens Of The Stone Age guitarist Troy Van Leeuwen. 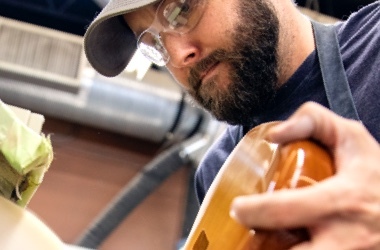 As one of the preeminent archtop builders at the Custom Shop, Stephen Stern has studied under two of the world’s greatest archtop luthiers—Jimmy D’Aquisto and Bob Benedetto. 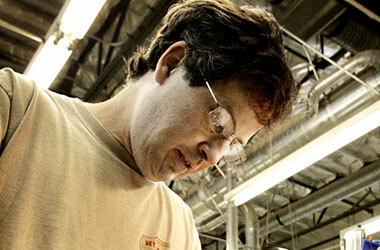 Stern got his start apprenticing at a high-end cabinet shop straight out of high school. 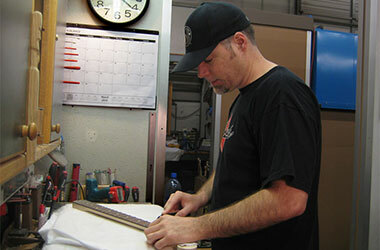 Five years of that prepared him for his first job as a builder at Jackson/Charvel Guitars. 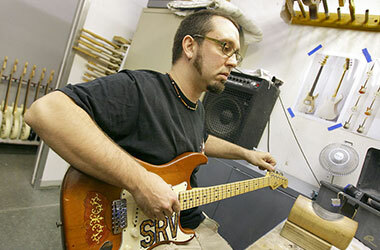 Stern came to the Custom Shop in 1993, working with D’Aquisto on the latter’s namesake line of guitars until the great luthier’s death in 1995. 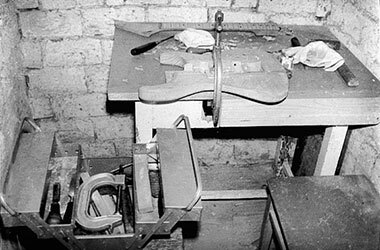 In the late ’90s, millionaire collector Scott Chinery commissioned a number of custom archtop guitars by two dozen of the world’s finest living luthiers; Stern contributed a custom-built D’Aquisto Ultra. 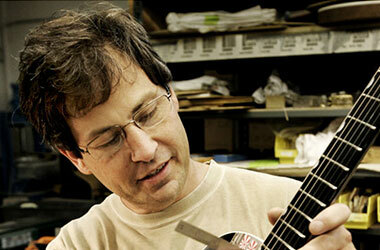 Chinery’s “Blue Guitar Collection” is now housed in the Smithsonian Institution. 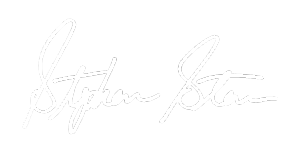 Stern also built a handful of exquisite archtops in collaboration with the Walt Disney Co. to commemorate the anniversary of the animated classic Fantasia. 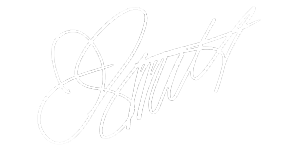 Born in Rochester, N.Y., and raised in California, Smith remembers meeting guitar greats from about age five on through his father’s work with Fender—Eric Clapton, Yngwie Malmsteen, Jeff Beck and Robben Ford, to name only a few. 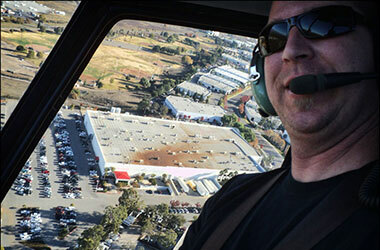 He went to his first big rock concert at age six—Rush—and Smith remembers going backstage with his dad and meeting Geddy Lee after the show. 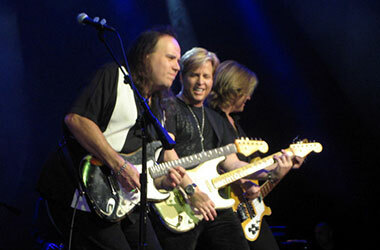 Before he was even in his teens, Smith was going to see Pink Floyd, ZZ Top and many other major artists. 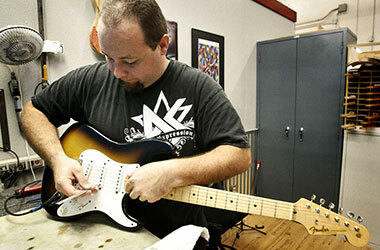 Rock music and Fender are part of his DNA. 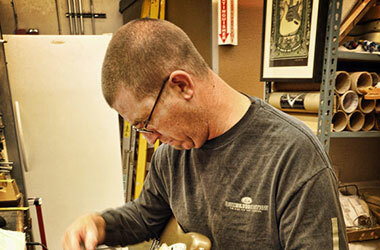 Smith joined the Fender Custom Shop in 1995, and in 2006 completed a five-year apprenticeship under acclaimed Senior Master Builder John English. 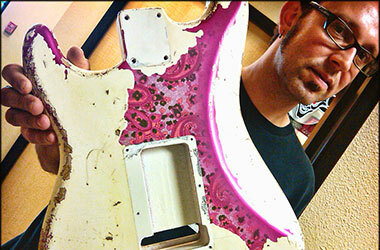 Among many diverse projects with English, Smith worked on a pair of double-neck Stratocaster guitars for Stone Temple Pilots guitarist Dean DeLeo. 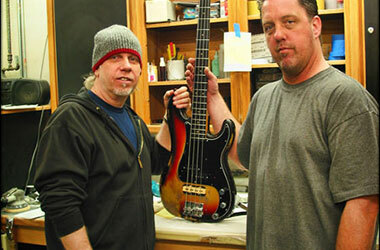 He has since crafted fine instruments for players and acts including John 5, Michael Landau, Flea, Josh Klinghoffer, Geddy Lee, Steve Harris, Reggie Hamilton, Linkin Park, Kenny Wayne Shepherd, Neon Trees and many others. 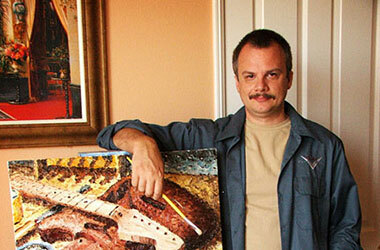 From handcrafting many of his own woodworking tools to showcasing his world-class luthier skills and custom inlay work, Yuriy Shishkov is truly one of the last of the renaissance guitar builders. 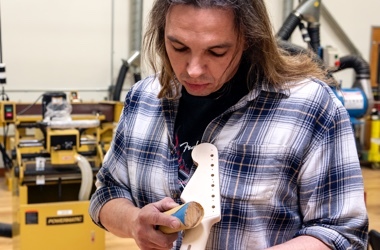 It was in the small confines of a root cellar in his hometown of Gomel in the former Soviet Union that Shishkov got his start building guitars for friends and colleagues. 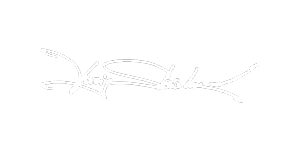 When he arrived in the United States in 1990, Shishkov settled in the Chicago area and collaborated with a range of top artists, including late shredder Dimebag Darrell of Pantera, Jimmy Page and Robert Plant of Led Zeppelin, Nuno Bettencourt, Robin Zander of Cheap Trick and Paul Stanley of Kiss. 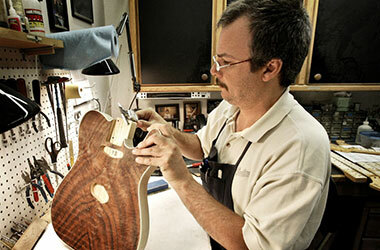 Shishkov joined the Fender Custom Shop’s Master Builder team in 2000 and has crafted truly magnificent instruments featuring exquisite detail and inlay work. 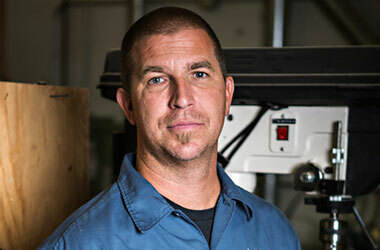 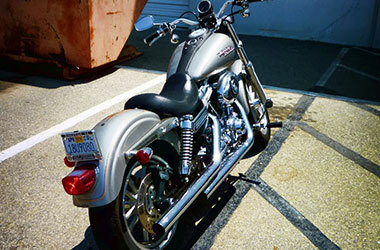 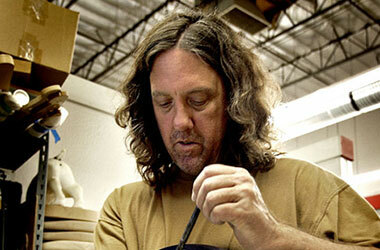 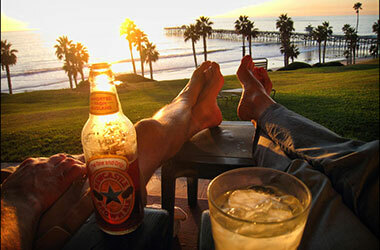 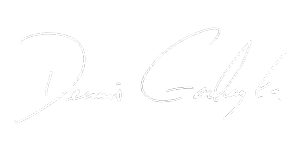 Like Fender itself, Dennis Galuszka is a Southern California native. 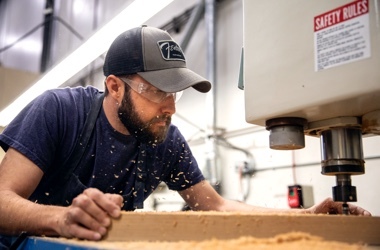 Combining his dual passions for music and woodworking, he began building high-end acoustic guitars during his 13 years as a cabinetmaker. 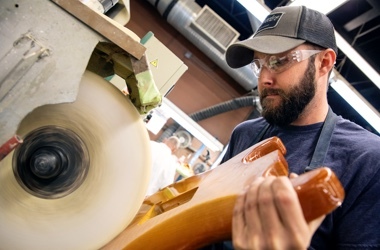 As a working drummer, it was a 1999 audition with one of the Fender Master Builders that led to a job interview and a new kind of steady gig—as an apprentice at the Fender Custom Shop. 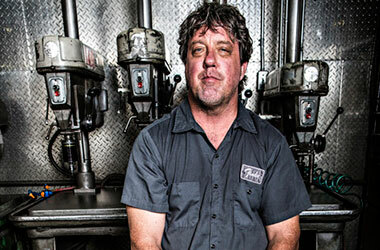 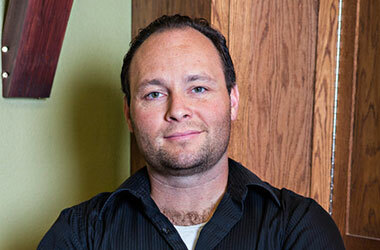 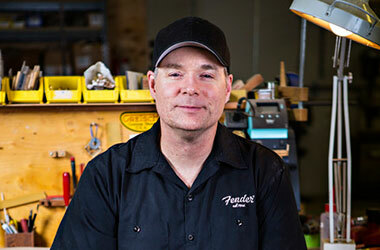 Greg Fessler came to the Fender Custom Shop in 1990, working his way up through the ranks as an apprentice. 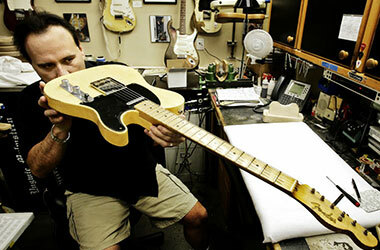 He assisted with the Robben Ford signature line of guitars, eventually becoming the sole builder of those instruments and, later, Ford’s personal builder. 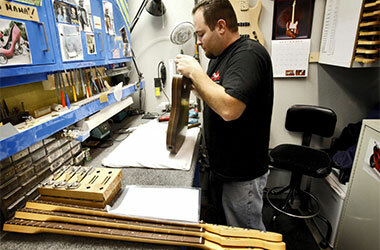 Fessler has built one-off Stratocaster and Telecaster models for a host of players, including Joe Bonnamasa, Jeff Healey, Hank Marvin, John Mayer, Rhonda Smith, Neil Schon and Pete Wentz, to name only a few. 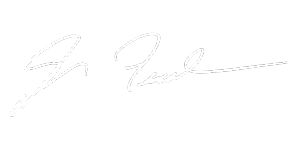 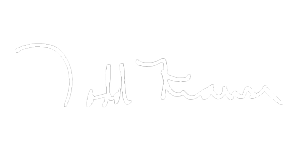 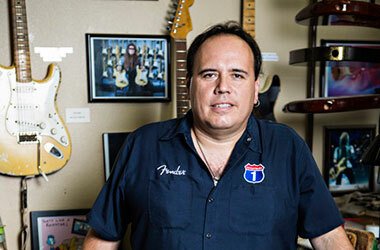 Fessler’s remarkable abilities as a Master Builder have earned him accolades from many Fender artists and from discerning customers worldwide. 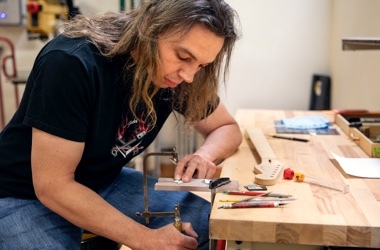 His meticulous attention to detail is exemplified in every instrument he creates, each of which is a perfect example of the intense commitment it takes to earn the title of Master Builder. 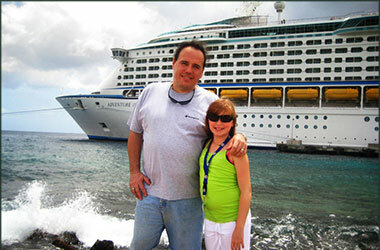 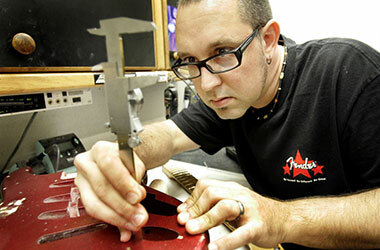 John Cruz came to Fender in 1987, joined the Custom Shop in 1993 and became a Master Builder in 2003. 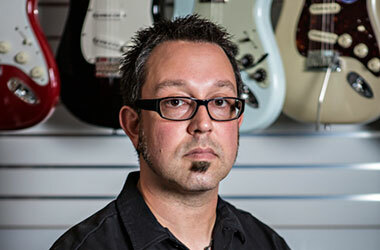 Being a guitarist and understanding what a great guitar should look, feel and sound like has always been a top priority for him. 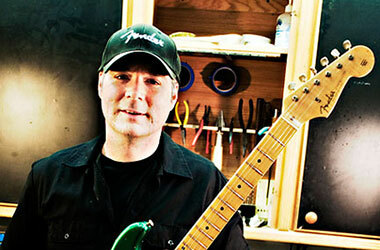 Custom guitars are his passion, and he is the man behind several famous Custom Shop instruments, including the replica of Stevie Ray Vaughan’s famous “Number One” Stratocaster guitar, the Jeff Beck Esquire Relic (as used with the Yardbirds), the replica of Yngwie Malmsteen’s famous “Duck” Stratocaster, the John Mayer Limited Edition Black 1 Stratocaster, And most recently The Famed limited Edition Gary Moore 1961 Fiesta Red Stratocaster as well as countless others. 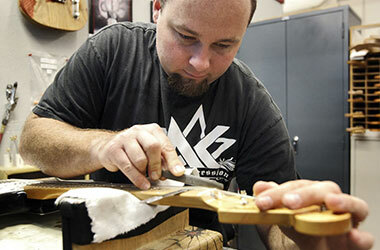 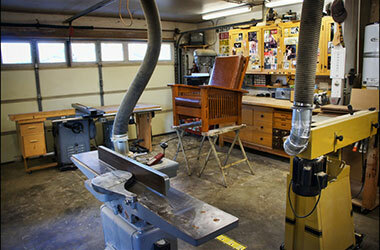 the highest honors at the Shop and in the guitar building community. 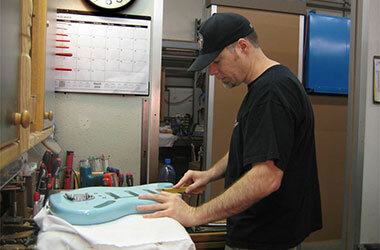 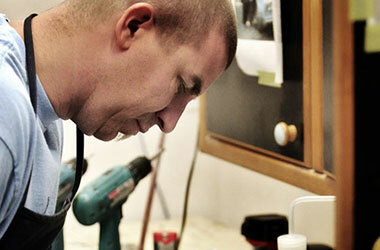 guitar builders as a Master Builder at the Fender Custom Shop.